This is the development web site of the North Bellmore, Long Island, New York, Neighborhood Watch Organization which currently in it's formative stages under the leadership of Marc Berkowitz. LAST MEETING - held at the North Bellmore Fire Department facility on Newbridge Road and Columbus Ave. on Thursday March 4, 2004 and Chaired by Marc Berkowitz. Topics discussed included an update on known recent burglaries in the area, organizational interaction with the Nassau County Police Department's 1st Precinct, and plans for the continued development of the N.B.N.W. organization. ACTION ITEMS - It was decided that the organization would select an appropriate domain name and develop a web site on the Internet to help publicize the N.B.N.W. program. 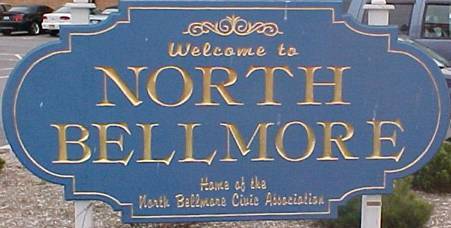 Further it was suggested that a "flier" should be edited for distribution throughout North Bellmore announcing the existence of the N.B.N.W. and that the flier should also contain the Internet address of the organization. NEXT MEETING - To be announced.